Lesson learned. 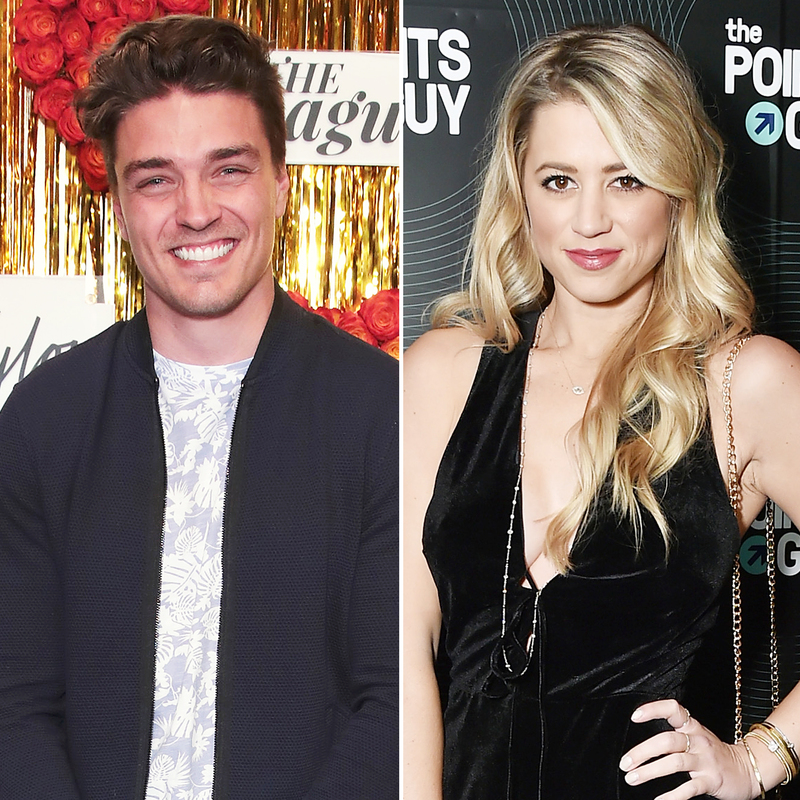 After being involved in a disastrous love triangle on Bachelor in Paradise, Dean Unglert looks to have found a match in fellow The Bachelor Winter Games contestant Lesley Murphy. Us Weekly confirmed the two were dating earlier this month and when we caught up with Unglert on Tuesday, January 30, he coyly chatted about his new romance, while giving details on what to expect for the Bachelor spinoff. Watch the video above! 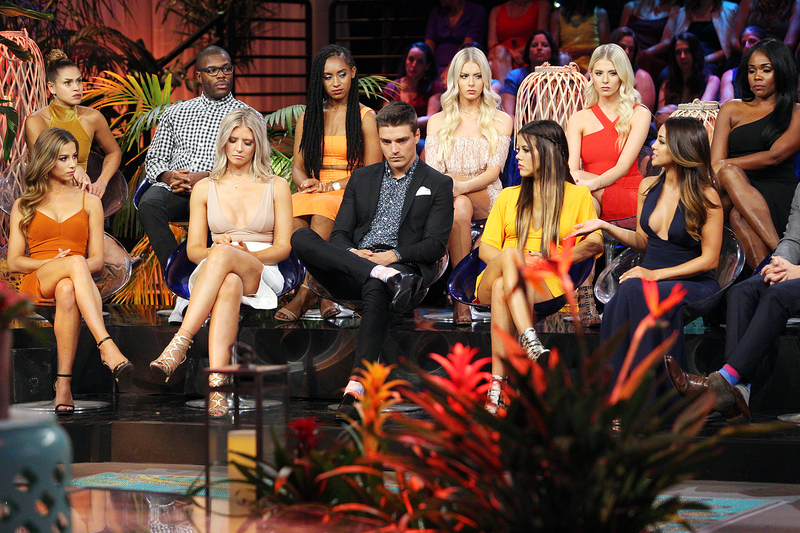 And when it comes to dating this time around, the reality star, who sparked controversy over his relationships with Kristina Schulman and Danielle Lombard on BIP, knows exactly what he is looking for. Unglert, who appeared on Rachel Lindsay’s season of The Bachelorette, is well aware that he did not make the best impression on viewers during his stint on BIP, but he’s hoping to show fans that he has improved on The Bachelor Winter Games.